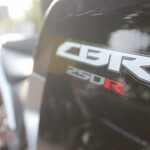 We caught the Honda CBR 250R in Cochin Honda showroom and it was awesome! 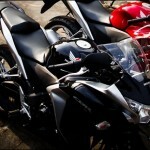 The bike is expected to touch 100 from 0 in about 6.5 seconds. 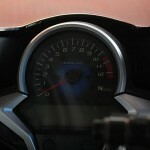 Now that’s’ some serious power in your wrist! 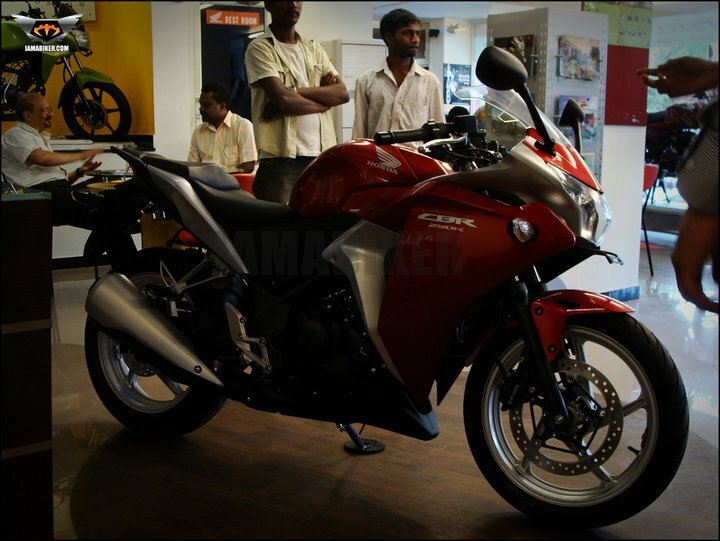 Powered with a single-cylinder, liquid-cooled 249CC engine which will produce 25.8 bhp of power and has a 6 speed gearbox to it. 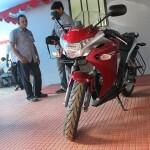 It has two models with one being the standard and the other will have ABS braking system to it. 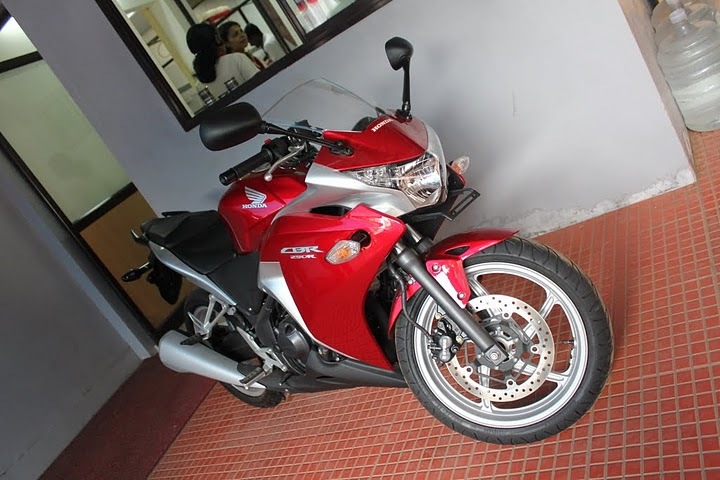 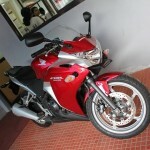 Photo Gallery of the Honda CBR 250R in Cochin. 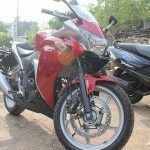 why does one need abs on a 250cc bike? 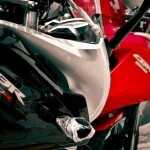 also i hate what they have done with the exhaust! 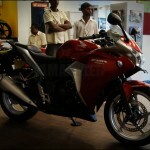 why is a tail exhaust so hard to build? 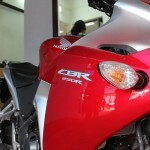 like their 600rr designs. 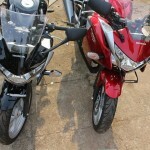 sports faring on 250cc bikes just look wrong.